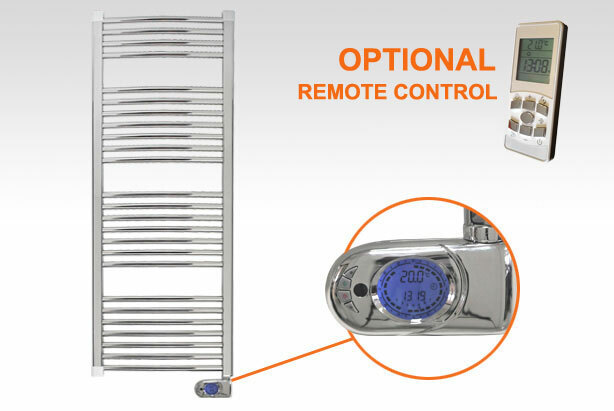 Unlike cheap, low quality electric towel rails the Ducasa Colorado range have been built to last with impressively high heat outputs and digital control systems, which means they heat your bathroom effectively as well as dry your towels. Ducasa towel rails are filled with a special heat transfer fluid which helps protect the long life elements and eliminates internal corrosion. The chrome model packs a powerful 450w heat output together with a fully programmable 24/7 controller for the ultimate control. 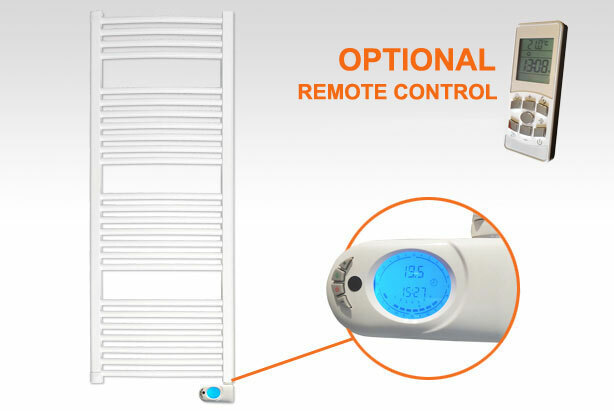 You can programme the electric towel rail either with the optional remote control or directly into the heater. 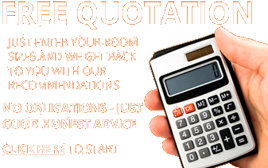 Select your required comfort and economy temperatures, which range from 7°C to 32°C, and have the option to override or boost the heat output at the push of a button. The white Colorado MCR has all the features of the chrome model but is available in two sizes, the powerful 450w and an incredible 750w version to heat larger bathrooms and en-suites. For those who prefer a simpler controller you can experience comfort and warmth in your bathroom with the Colorado SCR electric towel rail. With the same fantastic 450w and 750w outputs, the temperature of the SCR can be adjusted by turning the dial or with the intelligent 2 hour boost. Enjoy the heat boost just once, the same time every day, or twice a day, all at the press of a button. 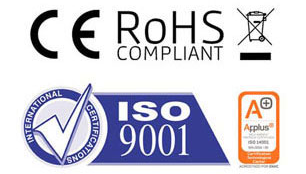 No more need for noisy, uncomfortable down flow bathroom convectors or cold, damp towels. 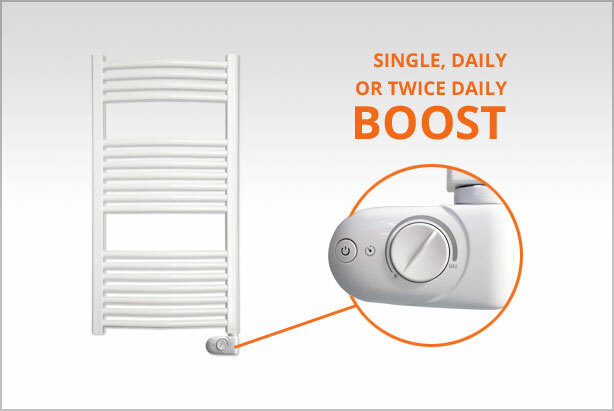 Ducasa electric towel rails – dry towels all year round!